A super tough screw made of 12.9 grade steel. 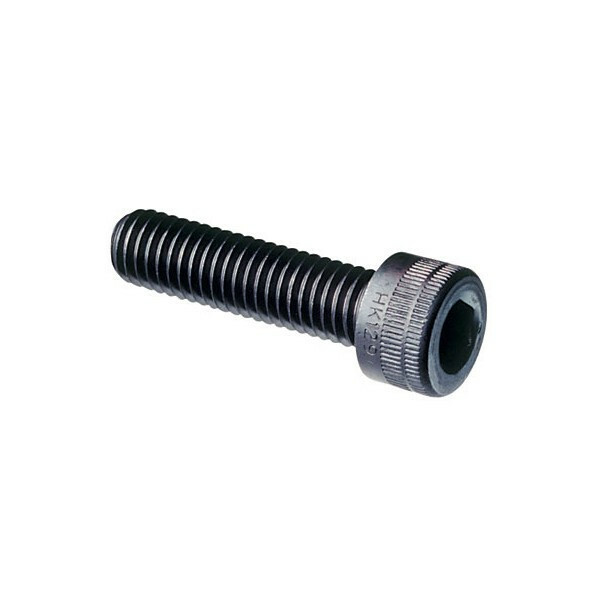 20mm long, fully threaded, m5 size. 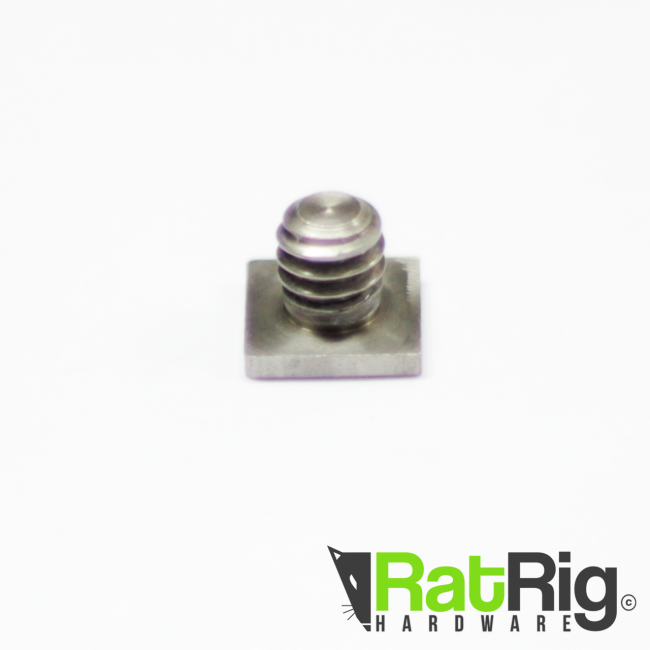 Great for situations where higher torque is needed due to it's larger hex socket size(4mm) compared to the low profile screws or button head(3).